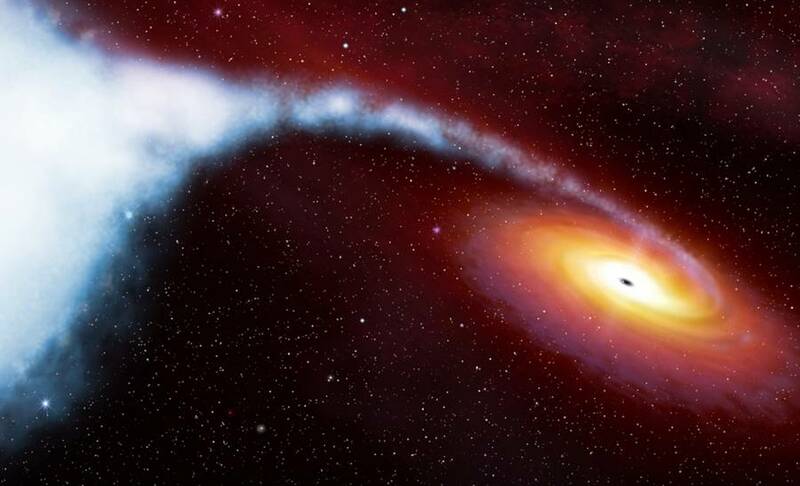 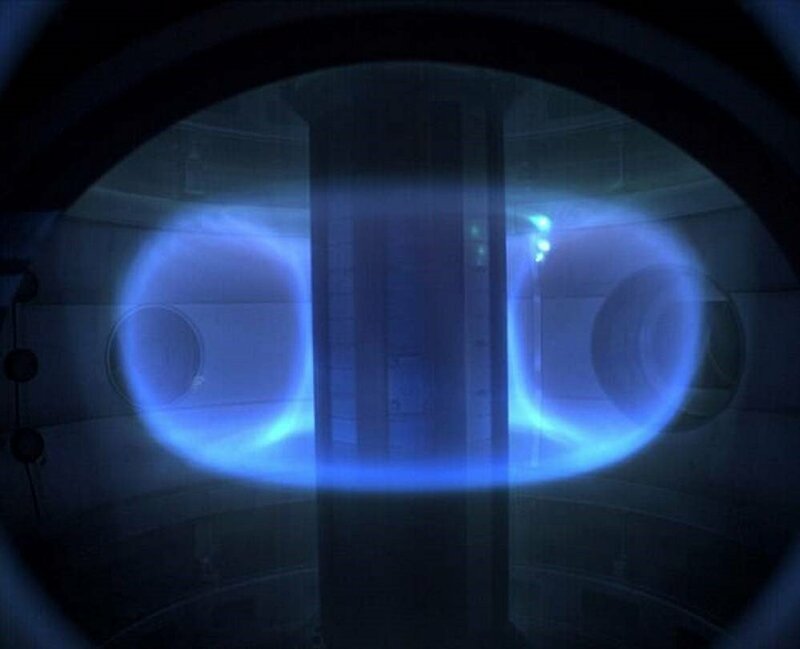 Scientists seeking to bring the fusion reaction that powers the sun and stars to Earth must keep the superhot plasma free from disruptions. 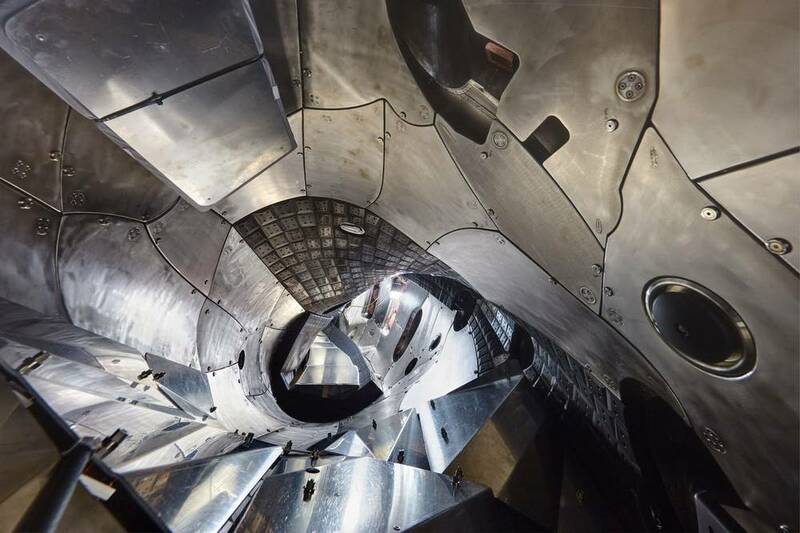 New records achieved on Stellarator Nuclear Fusion Reactor, with successful second round of experiments with Wendelstein 7-X. 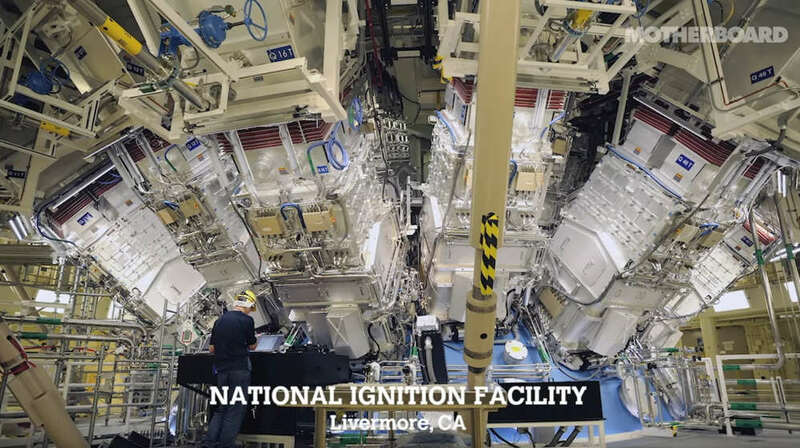 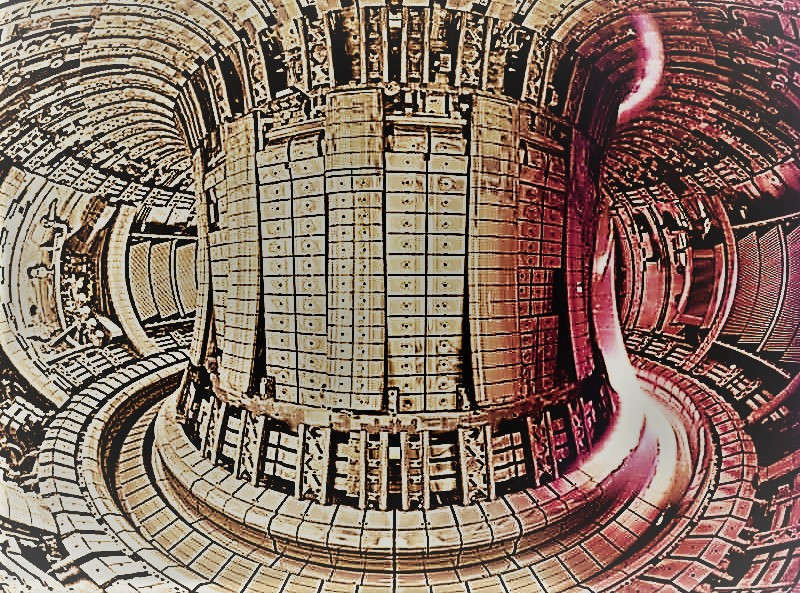 Producing efficient energy from Nuclear Fusion, it would be one of the most important events in our history. 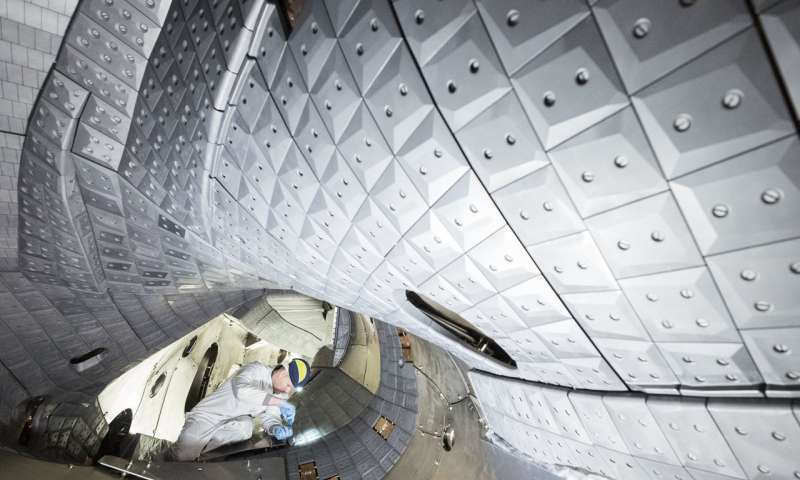 Wendelstein 7-X achieved higher temperatures and densities of the plasma, a new world record for fusion product. 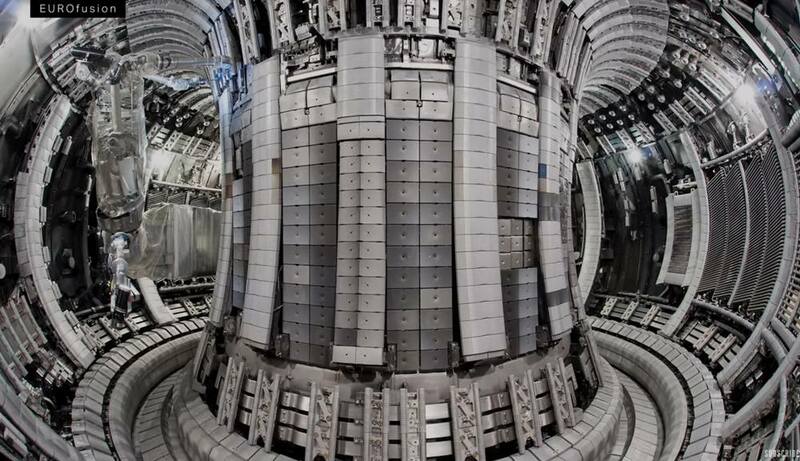 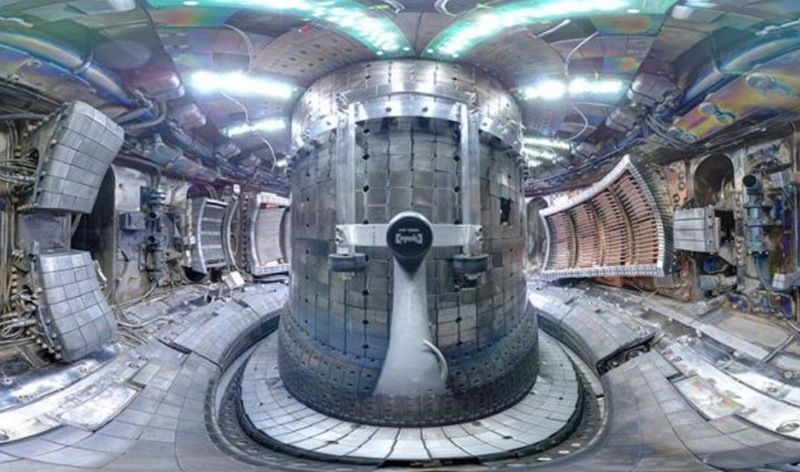 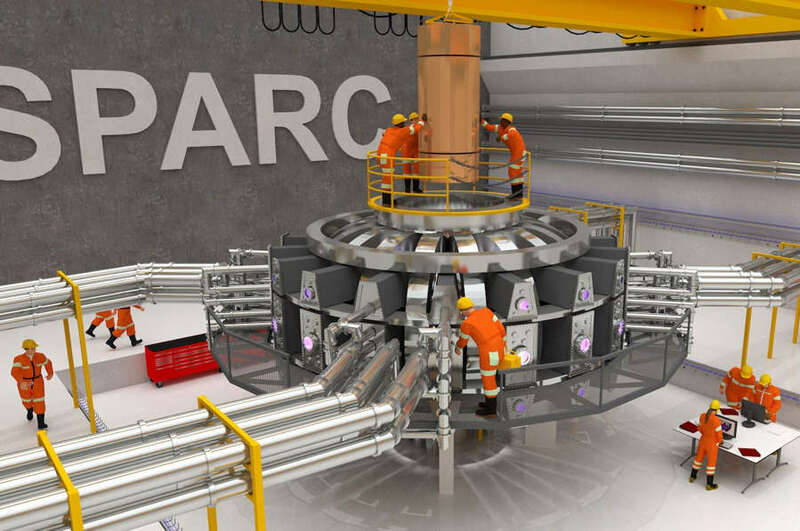 MIT undertakes an ambitious plan to build nuclear fusion plant within 15 years. 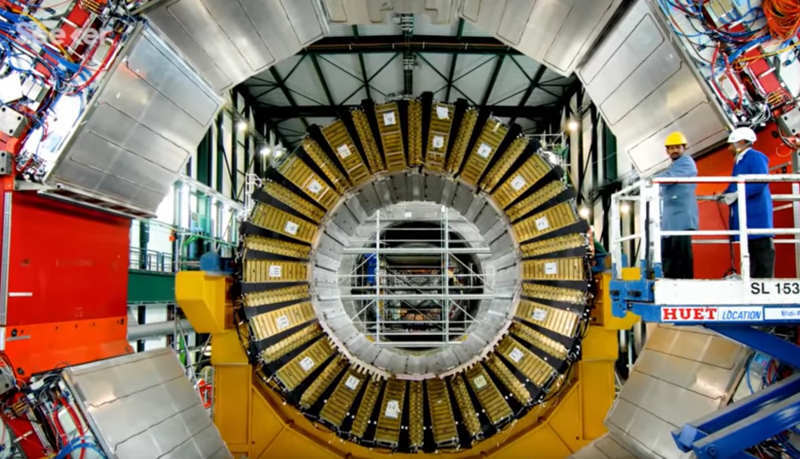 This video is about how efficient various reactions are at converting mass to energy, as we know from the Einstein mass-energy equivalence of E=mc^2.